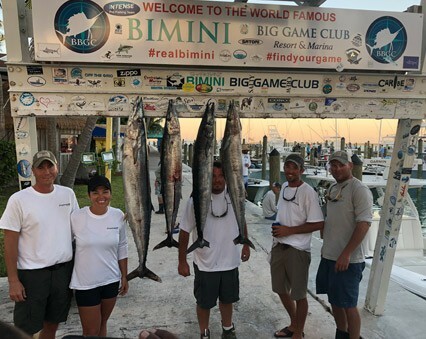 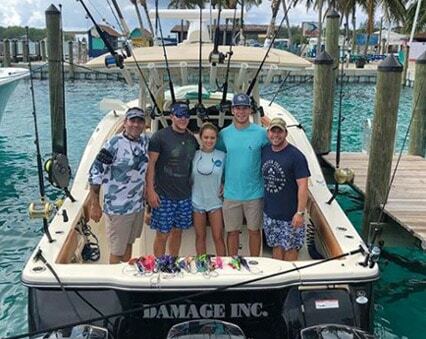 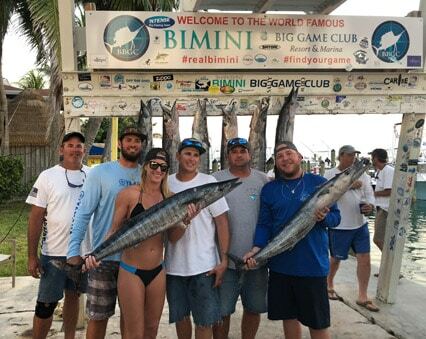 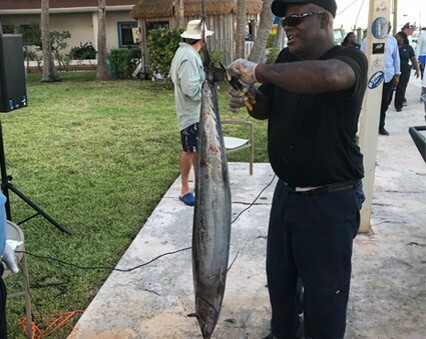 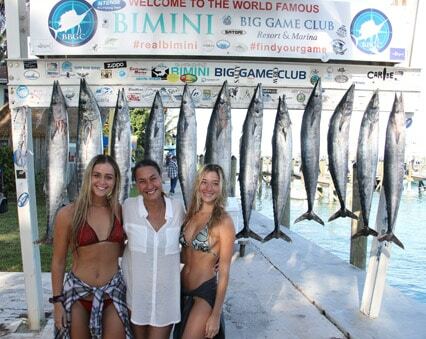 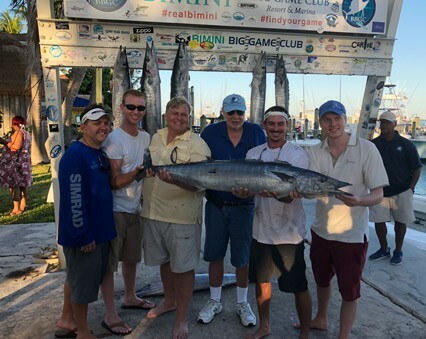 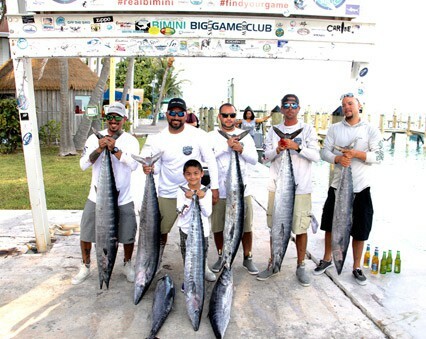 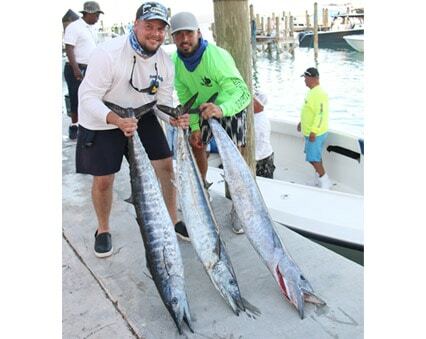 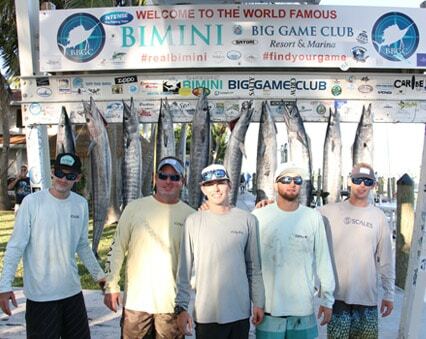 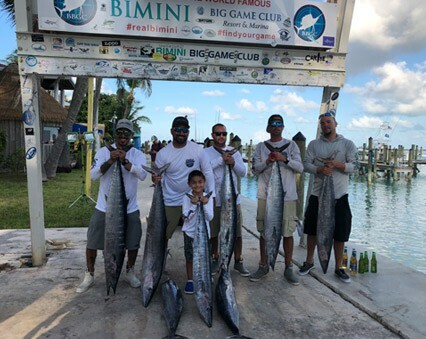 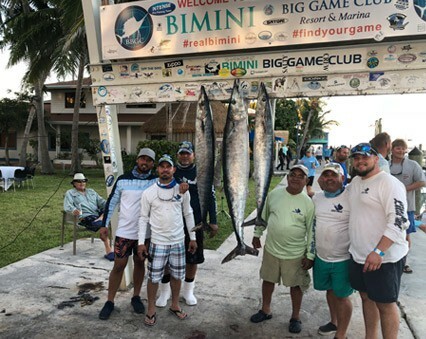 Wahoo Smackdown X, hosted by the historic Bimini Big Game Club Resort and Marina on November 8-12, 2018, saw 23 boats competing for more than $25,000 in cash and prizes. 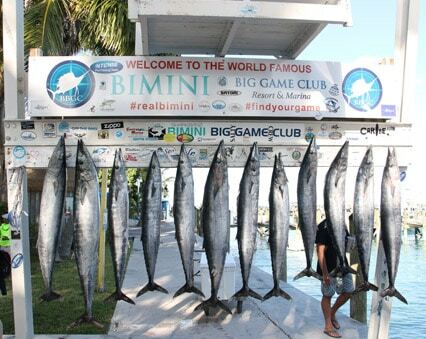 Out of the 23 competing boats, 22 teams landed fish, bringing 152 wahoo to the scales in the process. 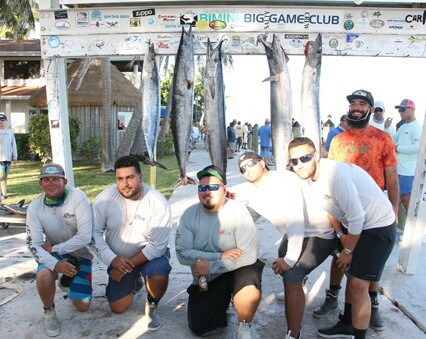 The team from Who’s Your Daddy took top team honors with 16 fish weighing a total of 231.5 pounds, taking home $15,000 in cash winnings. 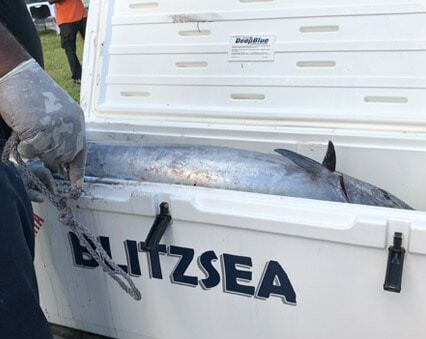 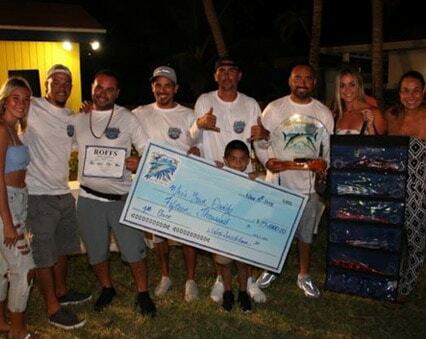 Second place was the Blitzsea Team earning $7,500 in cash winnings, an 84.7 pound monster. 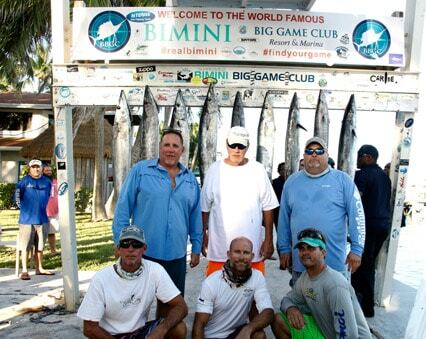 They weighed 21 fish for a total catch weight of 206.4 pounds. 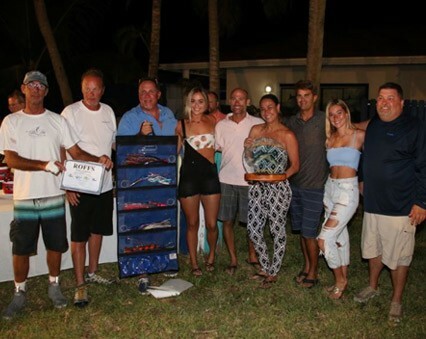 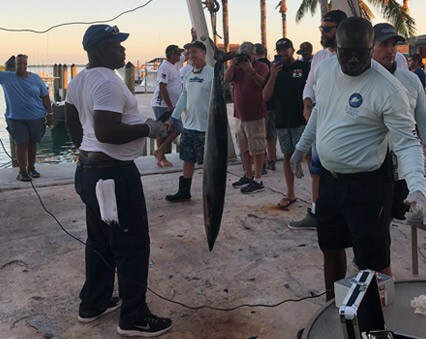 Team Murderize, out of Freeport, Grand Bahama, finished third, taking home $2,500 in cash winnings, with a total catch of 11 fish with a total catch weight of 193.6 pounds. 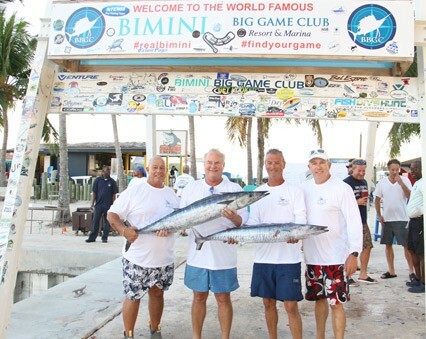 The team from Little Giant caught the largest wahoo of the tournament at 50.7 lbs. 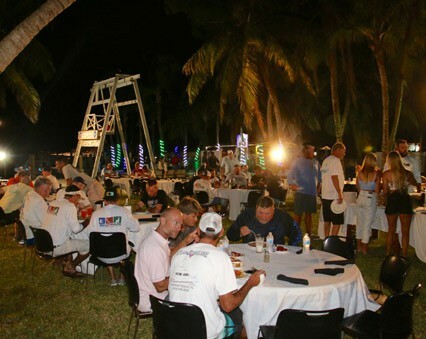 Tournament festivities included live local entertainment nightly, a cocktail reception poolside for the Captains Meeting, a cookout on day one of the tournament, and a closing awards party on the great lawn, featuring a buffet, live entertainment and a full open bar. 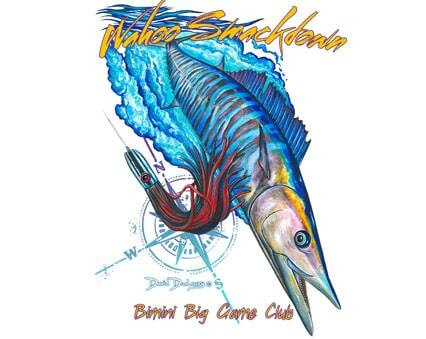 Sponsors for this year’s tournament include American Beverage Marketers www.masterofmixes.com as the Title Sponsor, Bahamian Brewery and Beverage (Sands), artist David Dunleavy. 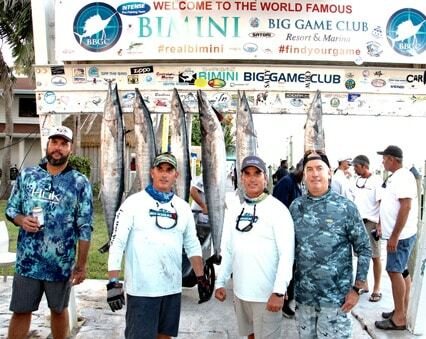 Tropic Ocean Airways, Caza Offshore, Live Wire Tackle, Flanigan’s, CS Custom Lures and Bimini Big Game Club. 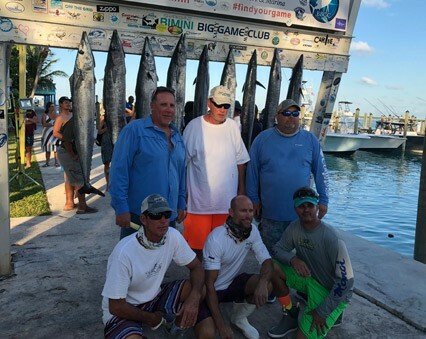 Stay tuned for the 2019 dates!